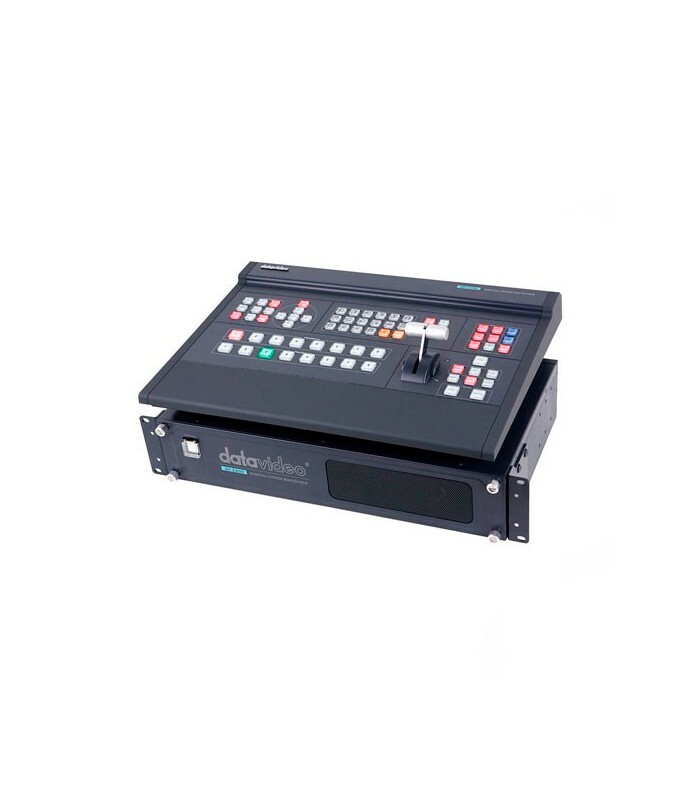 6 input HD broadcast quality switcher Ideal for live production venues, religious worship, meetings or conference purposes Video Inputs: 6 x HD-SDI, 2 x HDMI (CH 5 & 6) Audio Inputs: 4 x XLR Configurable Video Outputs: 6x HD-SDI (Program, Aux, Multi-View) Multi-View Outputs: 2 x HDMI 6x6 SDI Genlocked Matrix. 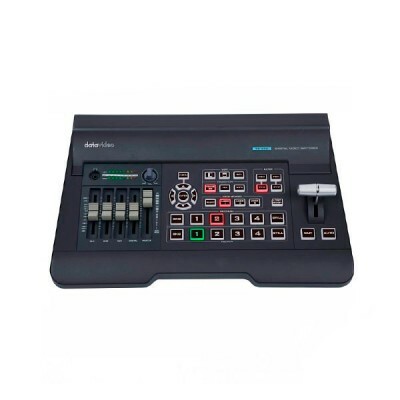 The SE-2200 6 input multi-definition switcher is perfect for live production, religious worship, meetings or conference purposes. 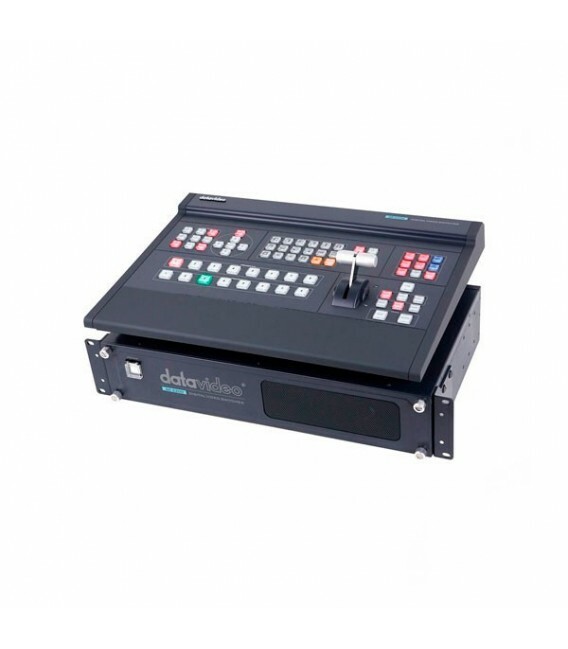 It is a technically smart and cost effective portable broadcast-quality switcher. 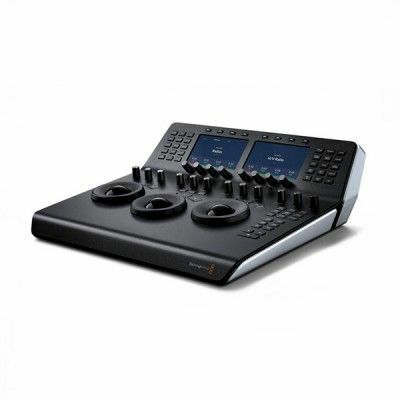 SE-2200 is a solution that comes with a great features such as 6x6 SDI genlocked Matrix, Dual PIP and built-in title overlay system that works with entry level Datavideo CG systems, or other graphics programmes. SE-2200 consists of 6 HD-SDI video inputs or with a combination of 4 HD-SDI and 2 HDMI inputs; all of the inputs are reassignable, thus it is able to adapt to your needs. 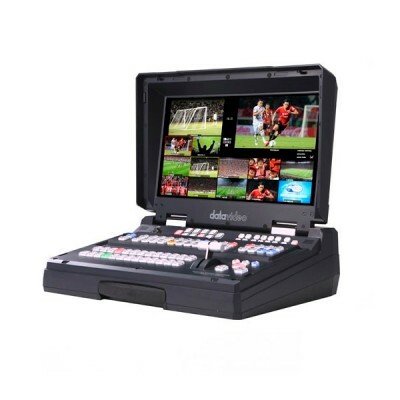 One of the HDMI inputs can be used to accept video from a PC/Laptop computer to work with built-in title overlay system such as Datavideo's CG solutions, including CG-200.